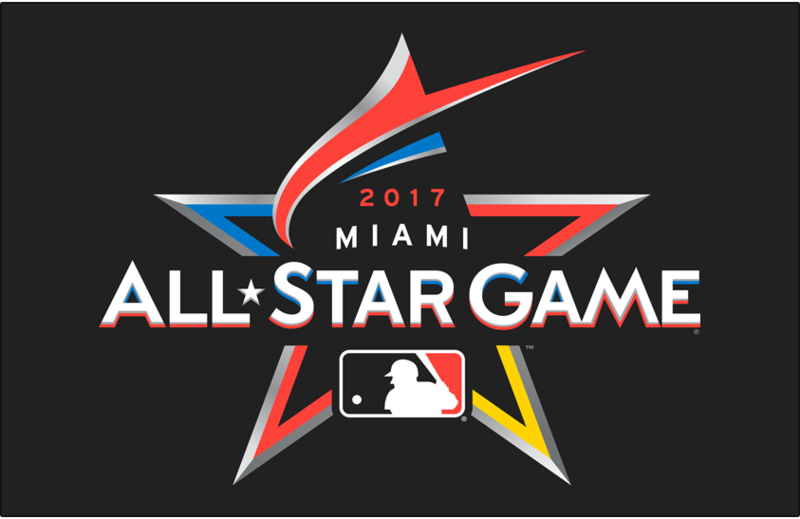 July 7 through the 11th the MLB All Stars will be at Marlins Ballpark! Come watch all your favorites in the Home Run Derby and the All Star Game! 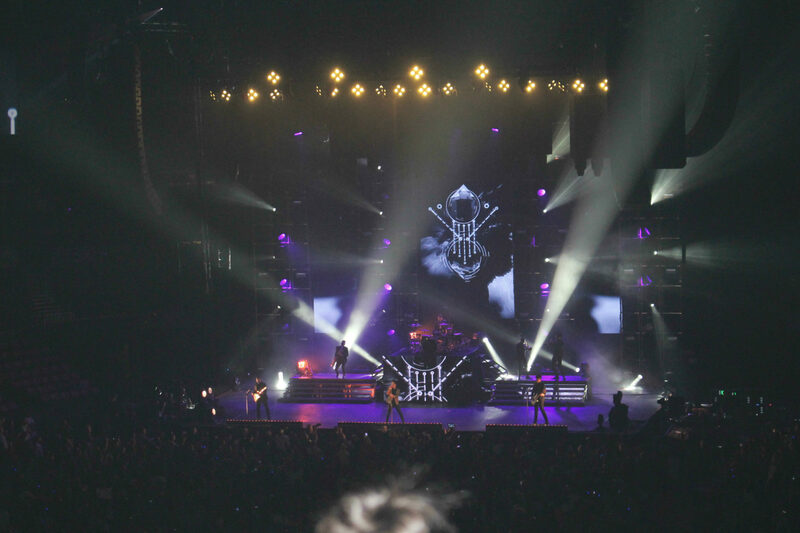 A Place For Tickets is your #1 Ticket Source! heck out all of the cool stuff we have for sale at: A Place For Tickets Memorabilia Store! Want to keep up to date with events? Call us at (954) 922-8899 or check us out on our Twitter and Facebook page! Click here to visit our Website! Previous PostPrevious Sir Paul McCartney ~ Next Friday! Next PostNext Ratt & Ace Frehley next month!